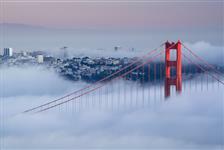 Incredible Adventures offers exciting tours in and around San Francisco. 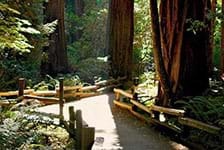 Their small tour sizes create a fun environment and a stress-free way for you to experience attractions like Yosemite, Muir Woods, and Napa Valley and Sonoma. From white water rafting to sipping wine, Incredible Adventures is a great starting point to book your next San Francisco adventure tour.